The ornament is a Ceramic Ornament and measures 2.75" in diameter. 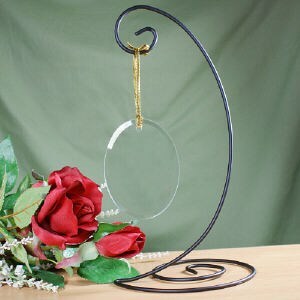 Each Ornament includes a ribbon loop to hang from a tree or an ornament stand. 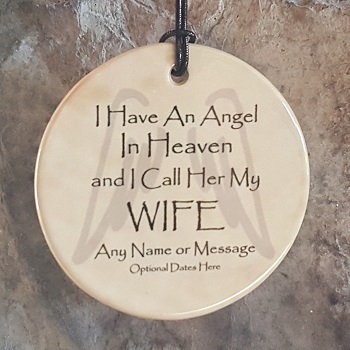 Personalize your memorial gift with a name/message and optional dates. 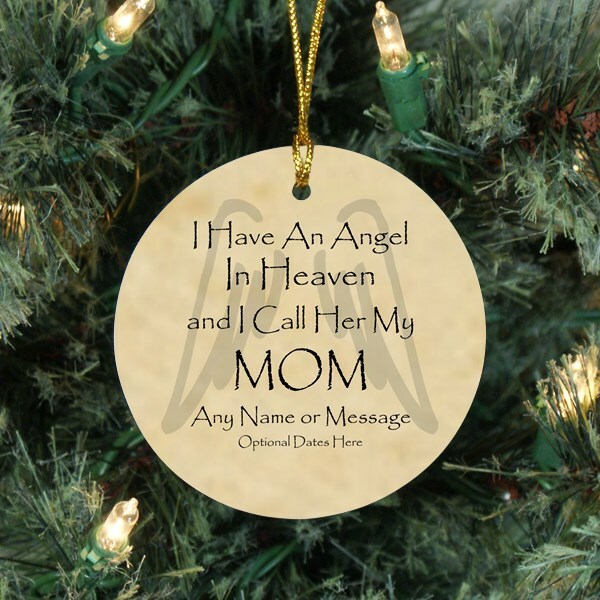 Include a personal note for your gift recipient (option available at checkout). A Remember Me Gift Boutique exclusive from our Handmade By Remember Me line of Memorial Jewelry.